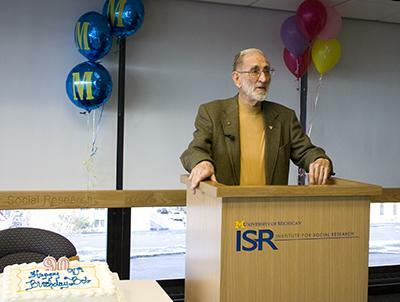 James N. Morgan, an economist who created the longest‐running intergenerational household survey in the world, died January 8 at University of Michigan Hospital. He was 99 and lived in Ann Arbor. home allocation. His work challenged the prevailing belief that those in poverty were destined to stay in poverty, arguing instead that the majority of poor families emerge from bad times and achieve middle income status.